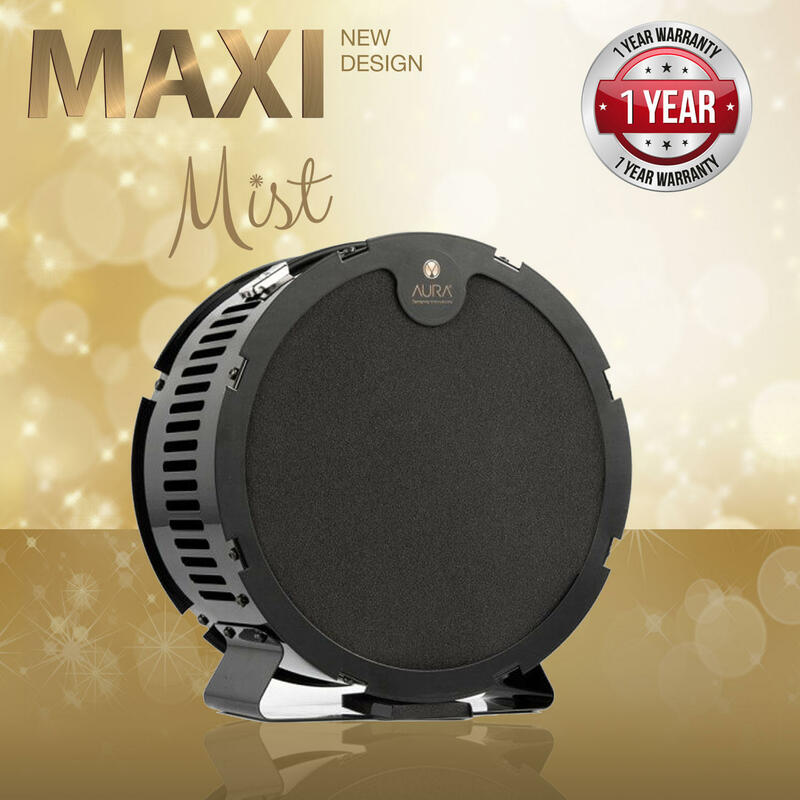 The MaxiMist Aura Spray Tan Extractor Unit. We know overspray can become a real mess in busy salons or when visiting customers homes. Ensuring you have a clean tanning area can be time consuming and creating a well ventilated comfortable environment for your customers can be difficult in the cooler months. Both POWERFUL for busy salons yet COMPACT and LIGHTWEIGHT for therapists on the go. You’ll wonder how you ever coped before! Monitor filter to indicate when the main filter needs washing. Air gap between filter and motor inlet gives greater air permeability through the air filter. Carry handle for ease of maneuverability for mobile beauticians and salons. Glamorous gloss black, easy wipe clean surface.